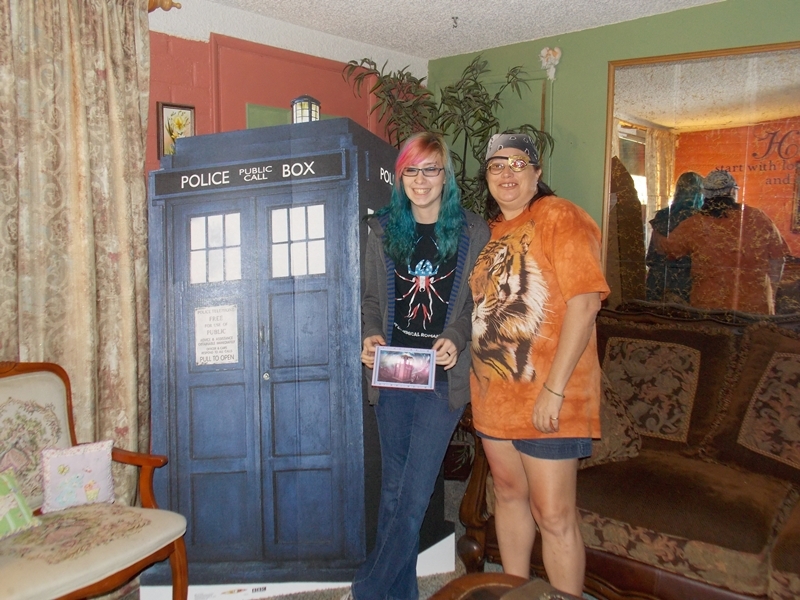 She is in love with the tv show Dr Who and the big stand up is of the Tardis. That was just one of her gifts. She also got to go on a treasure hunt, which she was actually very good at. It was a fun time for all of us. We have certainly had our ups and downs, as I am sure all children and parents do, but I am so grateful for the opportunity to have this magical child in my life. She is so unique, creative, intelligent, funny and just a pure pleasure to know. I am terribly lucky to have the daughter I have, to have a daughter, who at 16 still talks to me and is honest with me and respects me and makes me laugh and who still wants to spend time with me. In a few weeks we are heading up north for a birthday trip. We are going to spend some time in Flagstaff and Sedona before ending up at Giselle’s for a big birthday bash. We are both really looking forward to it. It is going to be so much fun. My life is certainly better for having her in it. She is the beating of my heart. She has enriched my life in ways I would have never guessed. I am grateful to have been the chosen one to birth this special soul and I cherish every day that I get to see her grow into the woman she is becoming. I love you so much, Baby. Now go out and Dance!